Tyler Schnoebelen, who gave the keynote speech on Monday, says conversations about emoji have been too often painted with a broad brush. 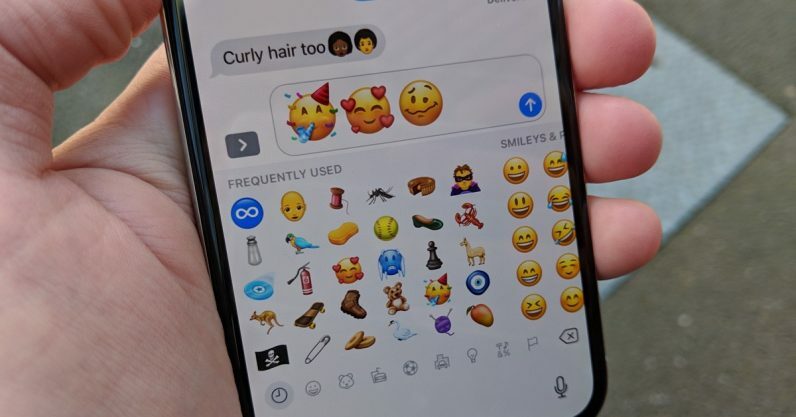 There’s the utopian vision: emoji as a “universal language,” the great democratizer and harbinger of communication across class, culture, and geography. And then there’s the doomsday vision: emoji as the destruction of language, a political tool, a new way to send violent threats. The nuance often gets lost in between. We have hardly any research to tell us who uses emoji, when, why, and how that use has changed over time. 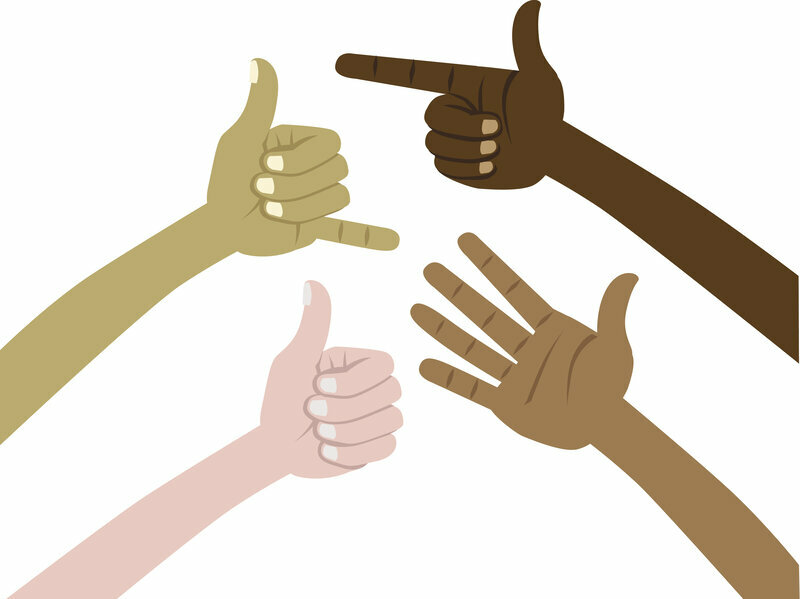 We know even less about what emoji can reveal in disaster scenarios, campaigns, or educational settings; even linguists, who have looked at emoticons and other internet-born languages for decades, don’t have a consensus on what emoji mean for the future of language. According to Emojipedia, the 157 emoji expected to be included in update 11.0 include hot and cold faces, a kangaroo, curly hair, partying face (and its future self the woozy face), and (finally) redheads.